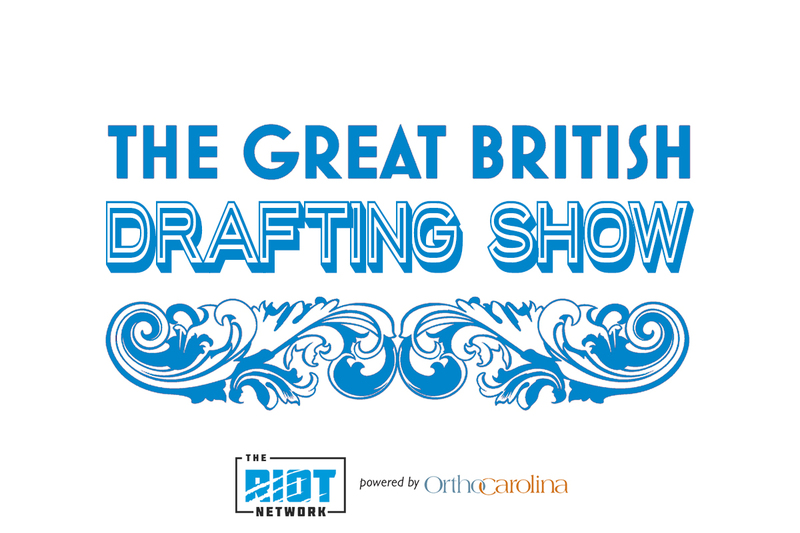 With the 2019 Draft upcoming, we’re adding another show to our stable of the best Panthers podcasts on the internet, The Great British Drafting Show, hosted by Dan Kreso and Vincent Richardson. Over the course of the coming weeks ahead of the NFL Draft in April, Vincent and Dan will use this podcast as an additional resource when looking at Vincent’s analysis and who he likes, doesn’t like and absolutely hates. They’ll also be looking at who the Panthers should, shouldn’t and WILL draft come April. Vincent and Dan are back to talk which wide receivers the Panthers might have their eye on in the draft; there’s a specific type of receiver the Panthers will be looking for – who might fit the bill? Both the guys will talk Marquise “Hollywood” Brown, DK Metcalf, Deiontae Johnson in addition to many more – and why there’s a surprising name atop Vincent’s draft board. 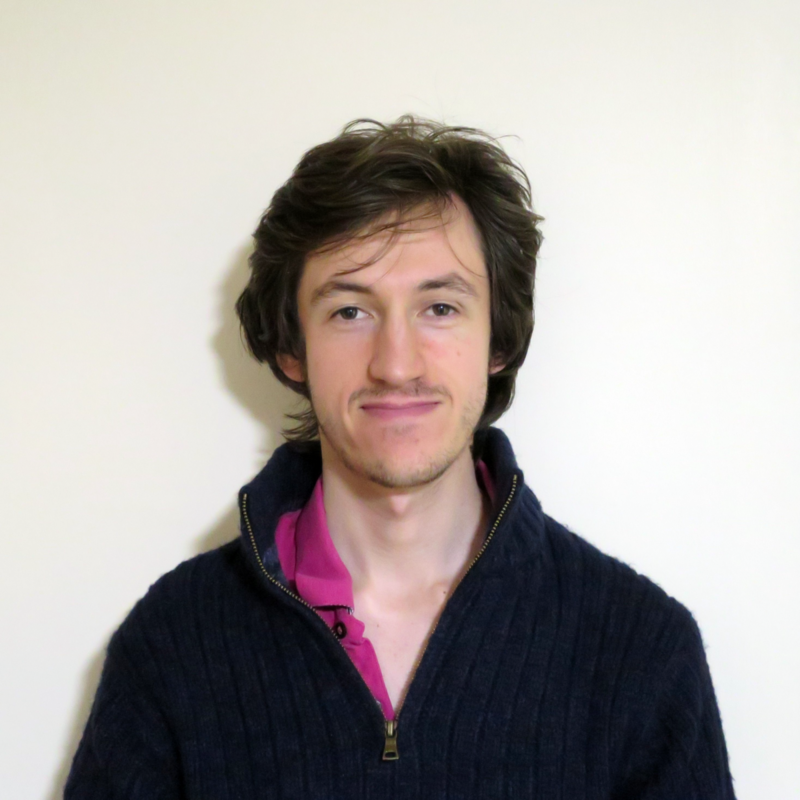 They also check in on exactly what Vincent & Dan look for when they’re “grinding the tape” on prospects and what they value in a prospect – there’s a reason why their valuations are different, which can both help and hurt them in the end.  Be sure to check out the rest of Wide Receiver Week at The Riot Report – along with the rest of The Riot Network, which is Powered by our friends at OrthoCarolina.